BRISTOL - Police have identified a woman who died in an apparent drowning as Amanda Dery, 31. 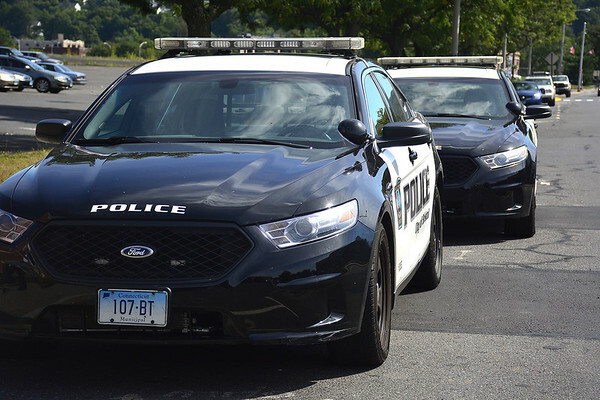 The Bristol woman was found dead after police on Friday, at about 11:50 p.m., were called to the area of Hull Street and Porter Court on the report of a missing person. She was found dead behind a neighbor’s house. Detectives have not released many details about the case, but a source with knowledge of the situation has said Dery was found dead in a hot tub. Detectives and an investigator from the Office of the Chief Medical Examiner were called to the scene. Police on Saturday afternoon said they do not believe the death is suspicious, adding that investigators were still reviewing video surveillance recordings and awaiting the results of an autopsy. Police on Monday identified the victim as Dery, giving no indication that her death is not still believed to be the result of an accidental drowning. Posted in The Bristol Press, Bristol on Monday, 15 April 2019 21:12. Updated: Monday, 15 April 2019 21:15.